Celebration On Ice is no longer performing in Branson. 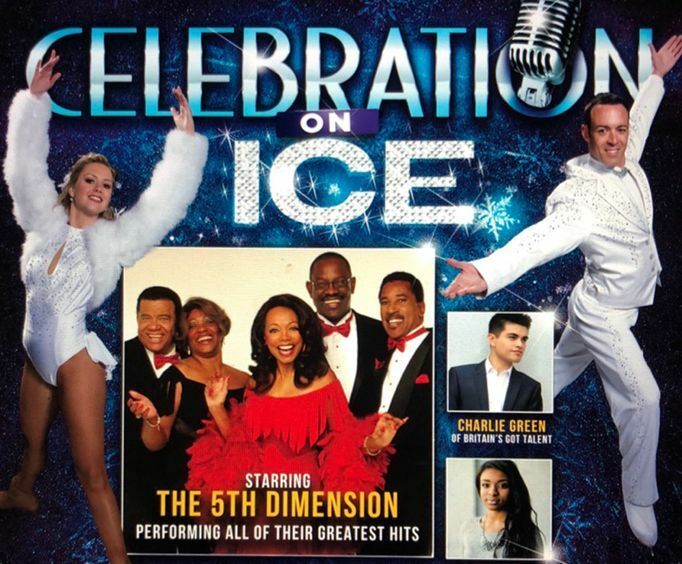 For a musical journey quite unlike any other in Branson, MO head to the Andy Williams Performing Arts Center to see Celebration on Ice. This awesome performance is only going on in November of 2019, so be sure to get your tickets so you do not miss out. Though the Andy Williams PAC is typically a Branson show stage, for the Celebration on Ice show, the stage will be transformed into an ice skating rink! This makes it totally unique to the Ozarks, and the Andy Williams Performing Arts Center has truly encompassed some of the most unique entertainment aspects in Branson, MO! You will only get to experience this for a limited amount of time. The show itself is absolutely fantastic. Providing family-friendly entertainment that all ages can enjoy, Celebration on Ice is a musical journey through the decades' greatest hits. Just a few of the artists covered during this show include Michael Buble, Frank Sinatra, Tony Bennett, Whitney Houston, and more. All of the music is performed by the talented 5th Dimension who brought us hits such as 'Up, Up and Away' and 'Aquarius'. Joining them are special gusts Charlie Green (from Britain's Got Talent) and Nadia Cole (from America's Got Talent). Of course, this show wouldn't be complete without the amazing figure skaters. The Ice Angels take to the rink for amazig stunts and choreography that will leave you awestruck! This production truly is one-of-a-kind and an amazing way to spend a November day in Branson, MO. Don't miss out!